Under the Provision and Use of Work Equipment Regulations (PUWER) any risks to a person’s health or safety must be controlled so that the risk is reduced to the lowest possible level. The PUWER regulations cover ALL work equipment from simple hand tools through to large plant. 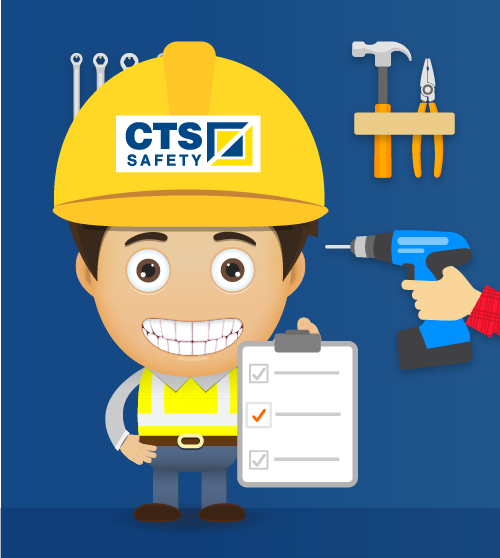 CTS Safety Engineer Surveyors can provide inspection services on a wide range of work equipment to ensure your compliance with the regulations.